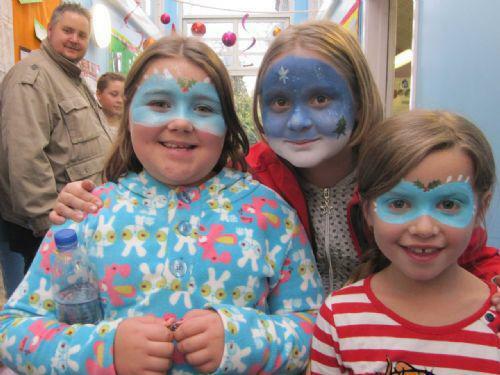 This years Fair was another great success with hundreds of eager visitors supporting this popular annual school event. There were activities for all ages to enjoy and everyone had a good time. It looks like the Fair has raised over £3500 for the school so thanks to all the Friends team led by Natasha Conradie for such a fantastic effort. Also a big thank you to all who came to the Fair and spent their hard earned money, it will be put towards worthwhile projects that the school would otherwise be unable to afford.